For us, December is the month of relaxation and preparation for the upcoming long vacation. 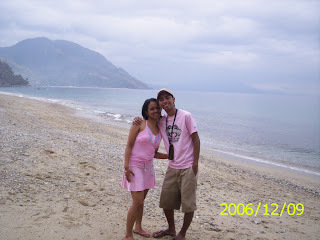 Ian and I choose to leave Manila and go off to the island of Puerto Galera last December 9-10, 2006. 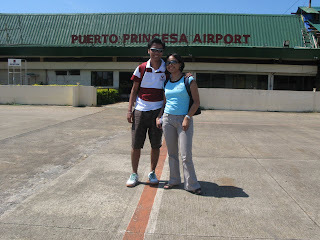 We actually planned to stay here overnight, but unfortunately PAGASA declared Oriental Mindoro signal no. 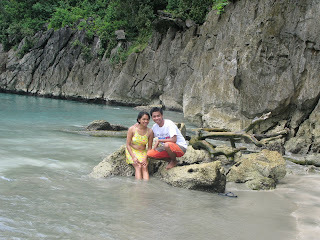 3 and they don't allowed mini boat to travel back in Batangas Port, that is why we stuck in Galera for another 1 night. The following day, we are blessed to have ticket back in Batangas but to tell you honestly, that is our worst experience ever to ride in a ferryboat. The storm begins to fall , the waves are bigger than the usual, the waters start to come in, and all of the people inside the ship were praying, some are crying and others are starting to panic. 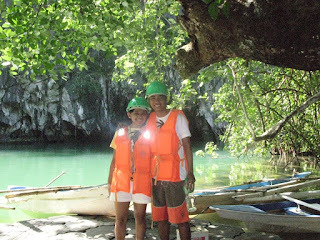 Ian and I have our own life vest but we are still nervous on what will happen to us in a few seconds. 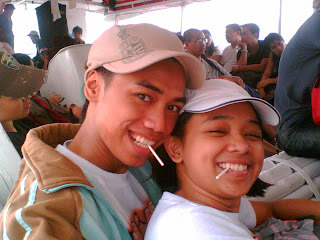 Thank God, we arrived in Batangas port safe. 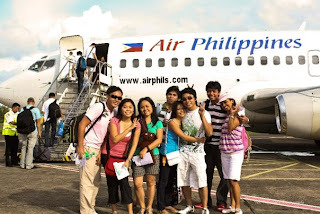 Our dear friends, planned to have our holy week getaway last April 9-11, 2009 and explode the magnificence place of Puerto Galera. 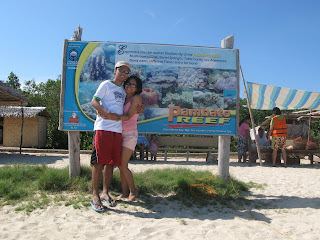 We reserved 1 family room to accomodate all of us at Tamaraw Beach Resort. We were 6 that time, Henry, Yen, CJ, Jim, Ian and of course myself. This is also our 1st time to use our DLSR Camera out of town, so probably this is an opportunity for both of us to practice our photography skills. 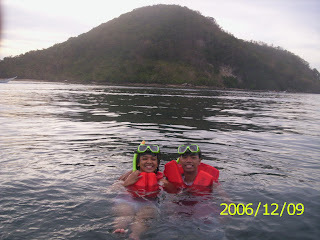 We try the snorkel activity that the resort offers, unfortunately, due to strong current that time, we were not able to see fishes. 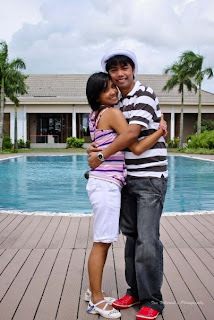 We also celebrate Jim's birthday last April 10. Definitely he treats us for dinner. 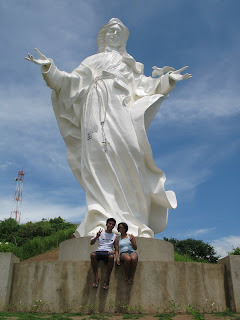 Holy week is a 4-day vacation which I know everyone has been waiting for. Same as for both of us, this is another opportunity to have another out of town trip. 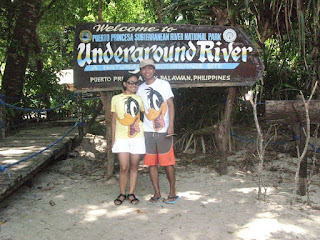 I've heard so many good things in Palawan, so I convinced Ian to discover the region of Palawan this time. So after booking our flight to Cebu Pacific and settled for our hotel booking in Asturias, we are both ready to travel around and of course, to relax and unwind at the same time. 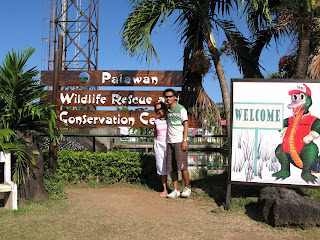 We stayed in Palawan for 4 days last March 22-25, 2008. 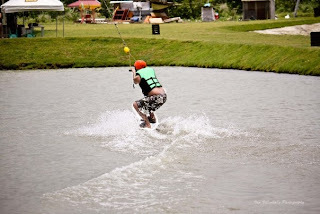 Summer and long vacation came up. Our friends planned to have summer outing in different ways. 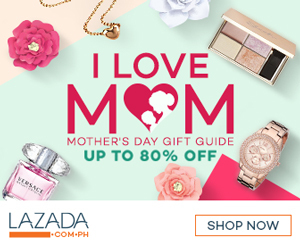 I used to read blogs and get some information where is the best place to have some adventure.Then, finally we make up our mind to explore the Sagada in Mt. Province last April 30-May 02, 2008. We stayed in St. Joseph Inn for about 2 days. 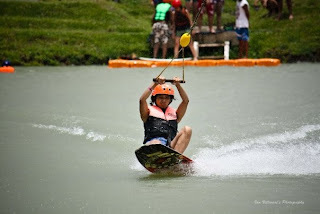 Our next destination after our Sagada Adventure was the City of pines. 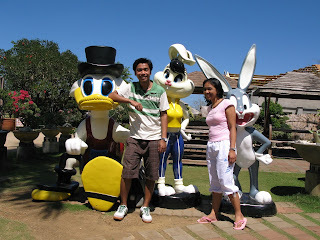 We choose to stay in Baguio to relax and walk around the place. We settled in Gracious Transient house for 2 days. 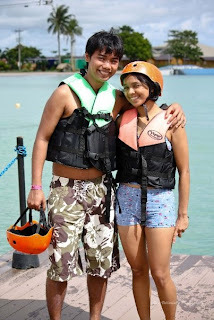 Ian and I planned to have our 2nd anniversary out of town; since we did not celebrate our 1st anniversary together (Ian is currently at Japan that time for training. 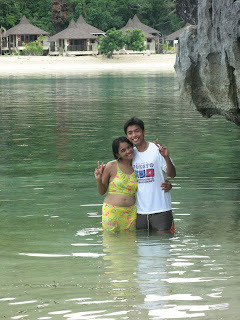 ), we come to a decision to leave Manila and explore the beauty of Caramoan in Camarines Sur last July 23-26, 2008. It is a 4 days celebration, another adventure and new experience all in one. This is also the day that Ian gave me our 2nd bonding ring. 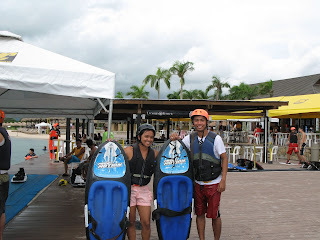 Ian's Surprise gift for me..
Before leaving Naga, we also try for the first time the most popular water sports in CWC, the so-called "Wake Boarding". 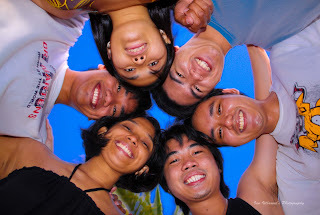 Our friends decided to have our post summer outing last August 30-31, 2009 in Caramoan & CWC. 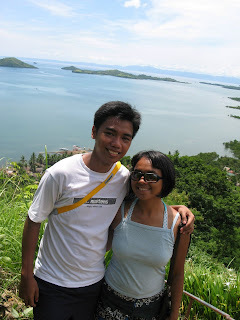 However, since we have a class in Basic Photography that time, Ian and I skipped the adventure of Caramoan and go after them the following day. 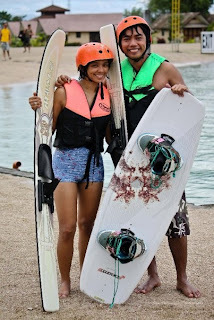 We already try the knee boarding so absolutely we want to try and experience the actual wake boarding which is to stand in a board. After so many trials, finally Ian and I finish 1 route.